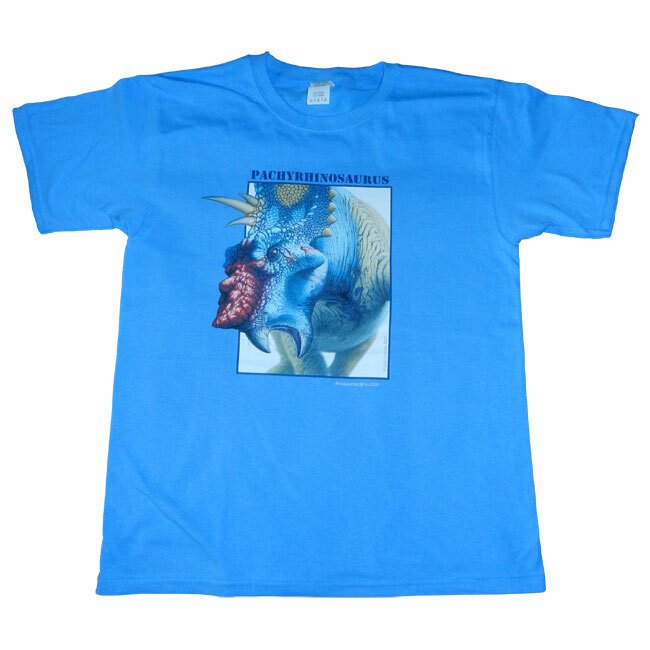 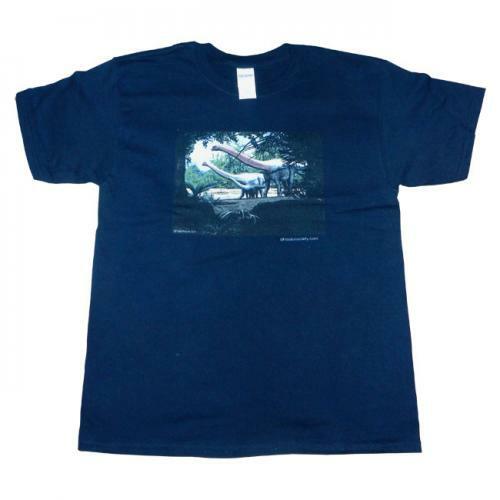 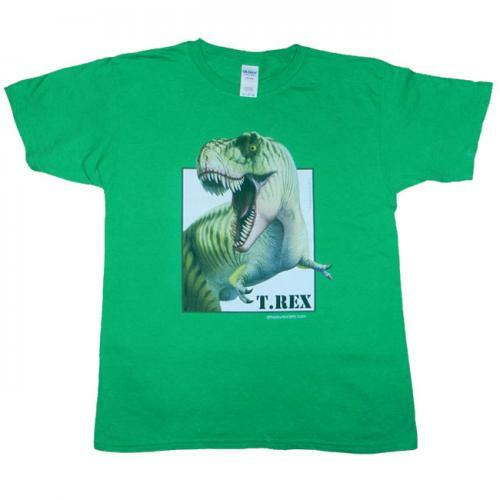 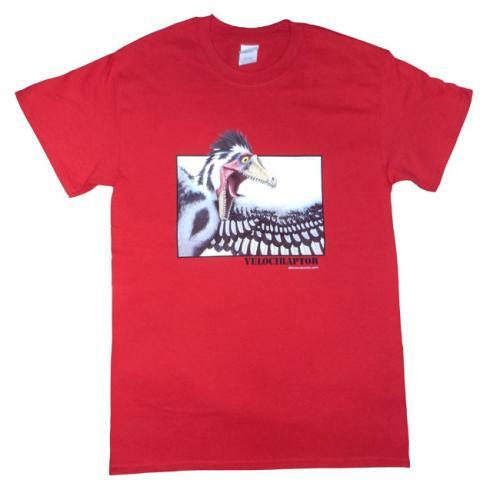 The Dinosaur Society have released a range of T-Shirts featuring works of art by the illustrious palaeoartist Bob Nicholls. 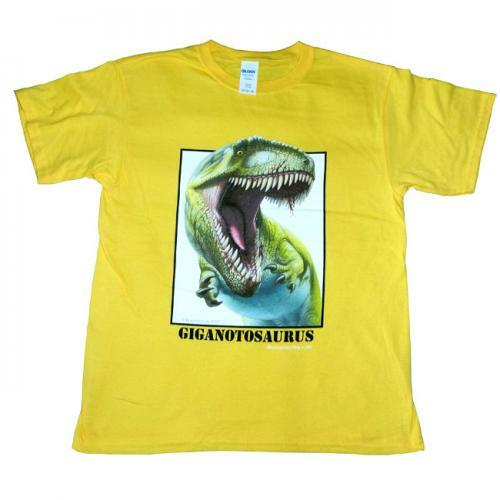 Bob is famous for his collaborations with palaeontologists trying to determine paeoenvironment using morphological features as indicated by fossil remains. The designs on the new T shirts are colourful and cartoonish but also faithful to scientific principles. Great for kids – fun and informative.